One or more photo(s) has been virtually staged. 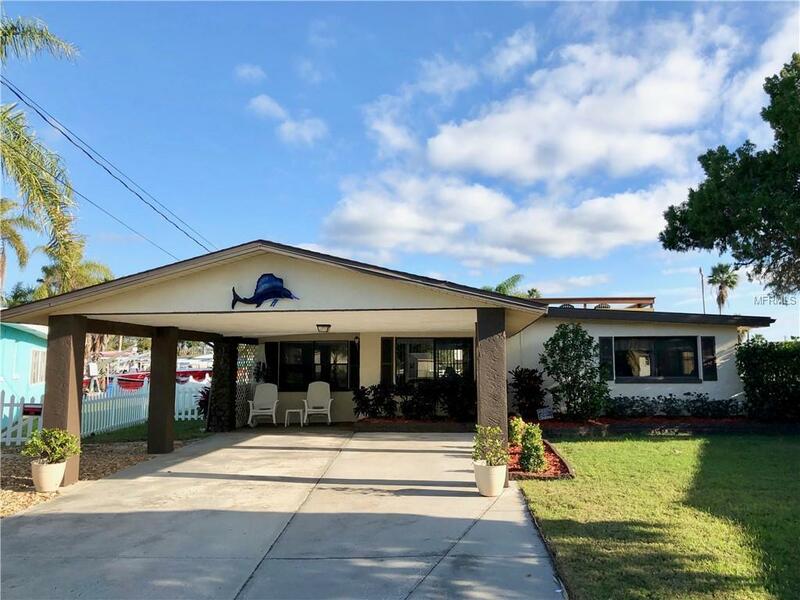 Beautiful 2/2 located on a canal that leads out to the Gulf Of Mexico!The home has an oversized driveway leading up to a fully covered carport that will fit two cars easily. This nice home has lots of rooms inside with great space. The home offers a kitchen/Dining room combo! 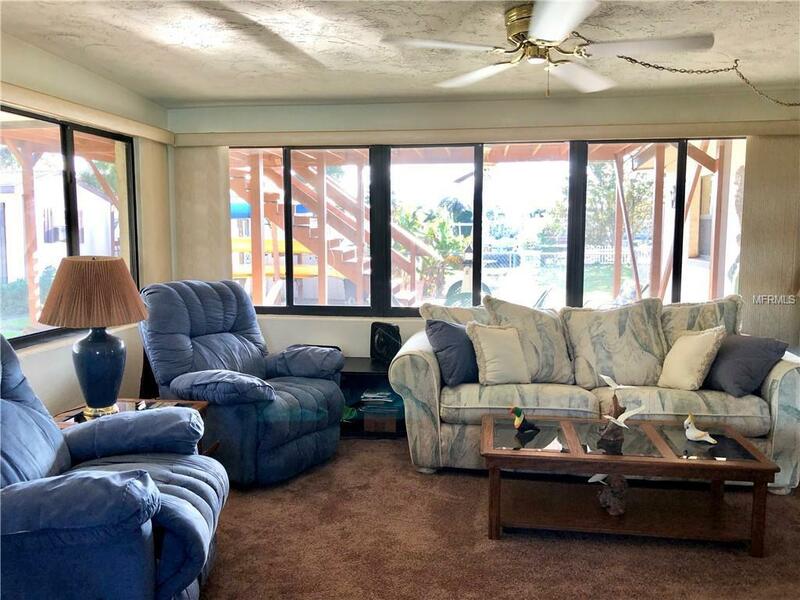 Also the home has back Lanai but the part that makes this home so great is the backyard which offers great views of the canal where you can see dolphins and all types of marine life. 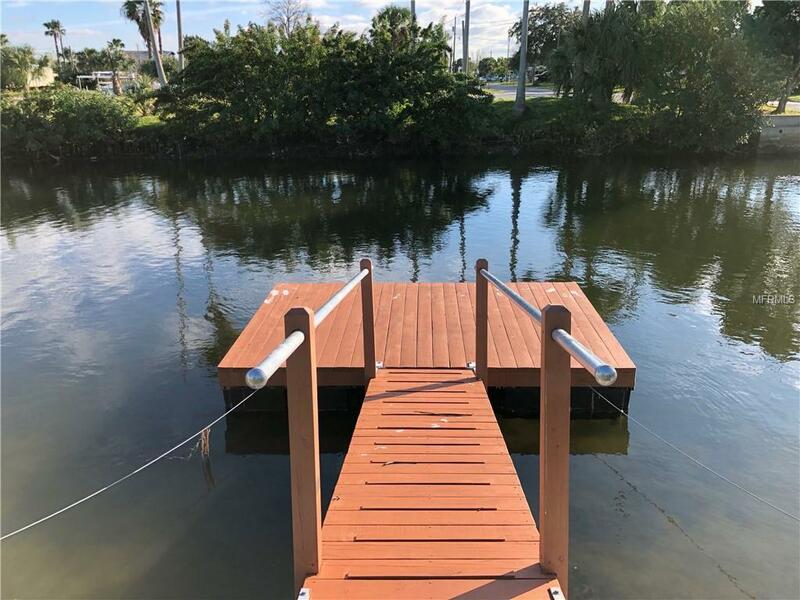 This home has it's own private floating dock which allows you to park your boat full time here and take it out to the sandbar anytime you wish! The center piece of this home though has to be the big second story deck that was built to enjoy watching the breath taking Florida Sunset. Make sure to make an appointment to see this home today it will for sure impress you. Additional Water Information 120 Ft Sea Wall. Listing provided courtesy of Star One Realty Group.